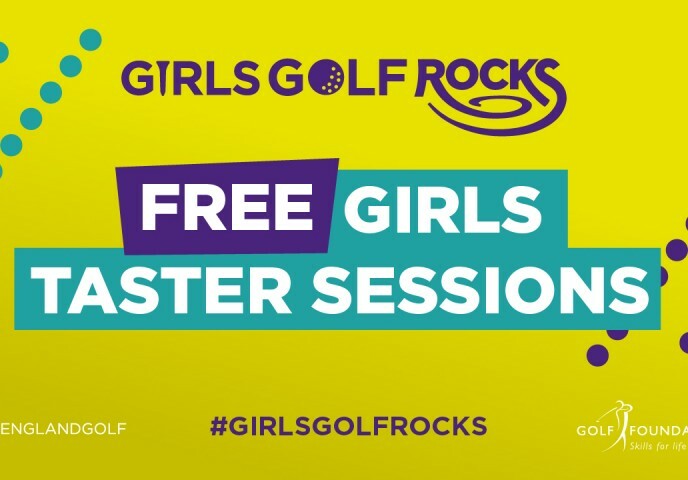 Join our Girls Golf Rocks FREE Taster Session on 4th May by booking online. Perfect for girls looking to try the game of golf. No equipment required – just wear comfy shoes and trainers to join in the fun! We are delighted to have been selected to be a part of the Girls Golf Rocks programme from England Golf. If you’d like more information, get in touch with Alan at ahemsley@barnham-broom.co.uk or call 01603 757501.